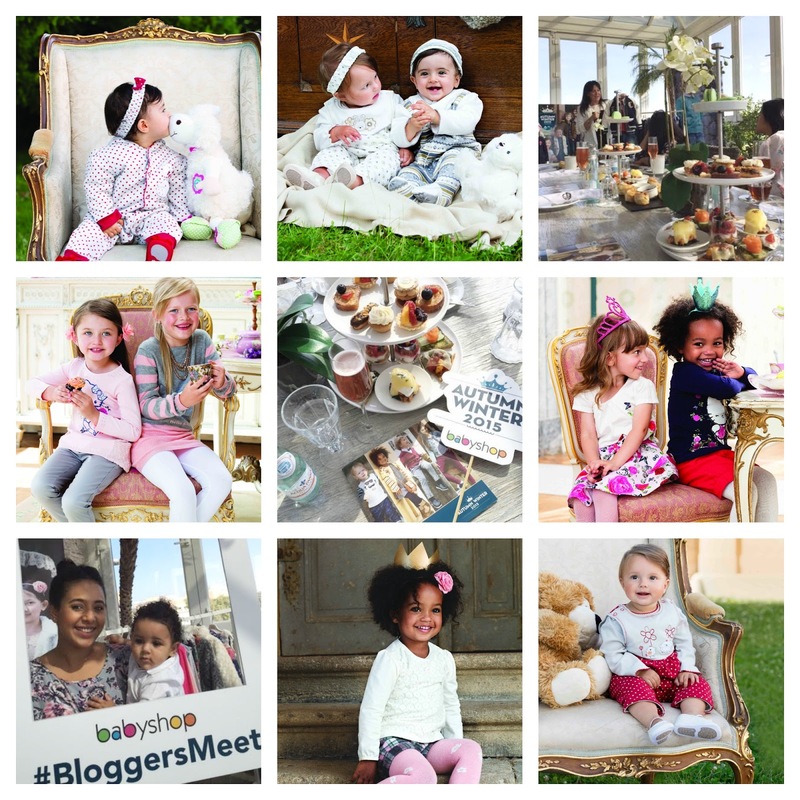 Yesterday's media breakfast with Babyshop: a lovely set up at Hamptons Caféon Jumeira Beach Road to preview the new winter collection. The collection is all about warmth and comfort with popular winter themes, which are represented with classic shapes, floral prints and ruffles for girls. Keeping in mind the spirit of the season, there is a sweet selection of fun party outfits.